I am very delighted to share my experience with "Pie in the Sky" Bakery for the past 4 years. Pie in the sky have been a source of sharing sweet moments with friends and family every year on different occasions especially my lovely daughter’s birthday. However, like every year when I approached pie in the sky management to take order for my daughter’s birthday they refused to take order with great regret because my daughter birthday fell on 2nd Day of Eid ul Azha. And they were not taking the customized cake orders during the Eid days. I was quite upset and searched for other bakeries who do fondant cakes and will deliver during Eid holidays. 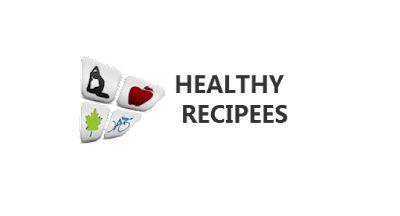 Although, I found some alternatives, mainly home based bakers, but I was not sure to proceed. Therefore, I contacted the Pie in the sky management through their Facebook page. And, upon sharing my past experiences with them, they agreed to take the order and also guide me to place the order through my nearest outlet. The person contacted me and took my other with all the details. Me and my husband decided to get Frozen’s Elsa themed cake and picked some samples from internet to show to them. And to my surprise, they said yes to every design and said it can be done easily. We choose chocolate fudge cake and finalized the best design with little tweaks and hoped for the best. And here what we got on time with exact design, colour and details. I would like to thank Pie in the Sky management and staff that they consider my request and regardless of their strict Eid order policy they took my order and delivered the happiness as always and as promised. I am very grateful to the management for their gratitude towards their customer and wish them luck to more and more success in future. That cake looks awesome, hopefully tasty too.. 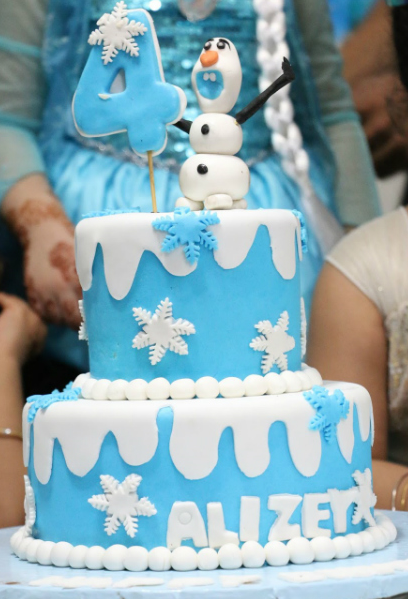 This is great as nowadays these theme based events require specific cakes and pie in the sky made it possible even in holidays which is quite nice.. Hope your little princes Elsa enjoyed the cake and had a wonderful birthday party..